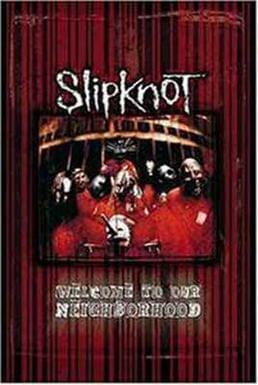 Slipknot have released their live film “Welcome To Our Neighborhood” online for free. The 28 minute video album was originally released in November of 1999. It features live performances as well as interviews with the band. It debuted at #1 on the Billboard Top Music Videos chart in 1999, and was certified platinum just three months after it was released.